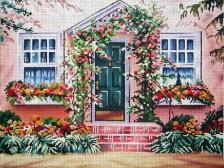 Needlepoint canvases in our collection feature designs from Elizabeth Turner Needlepoint, CBK Needlepoint Collection, Monomania Needlepoint, Lees Needlearts, Susan Roberts, Tapestry Tent, and many more. 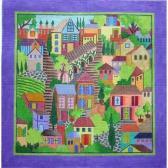 Custom needlepoint canvases are available for the special person who appreciates handmade gifts. 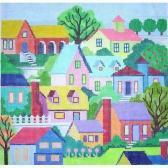 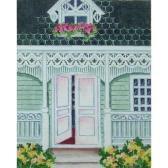 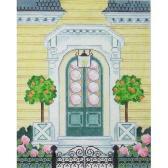 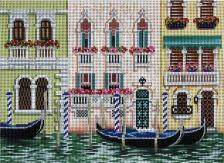 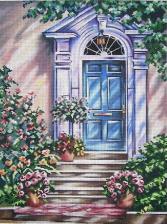 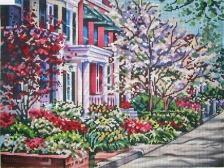 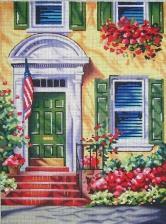 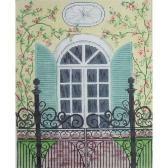 We are constantly updating our selection of needlepoint canvases, so check back frequently to see our newest offerings!